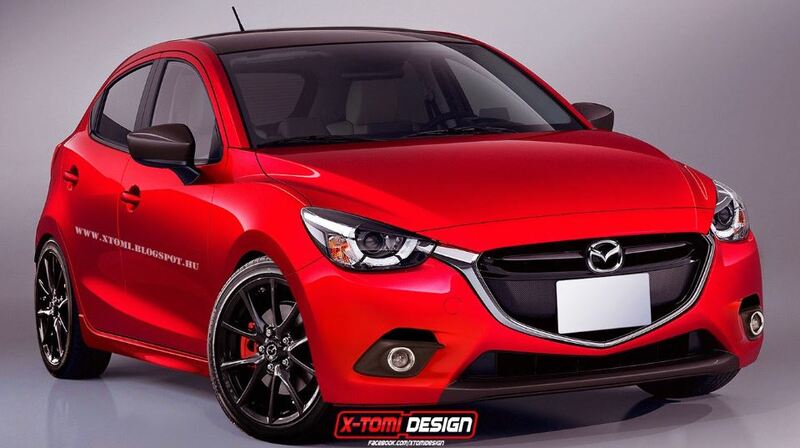 Mazda`s fans now have the change of seeing the 2015 Mazda2 MPS online, the model coming in a rendering created by the famous X-Tomi Design. The great looking model seen here in the rendering, is a preview of the upcoming top of the line, which is the hatch model, after the Japanese automaker has already unveiled the Mazda 2 model. We are not sure if the 2015 Mazda2 MPS model will ever see the market, as the company hasn’t yet confirmed its production, but perhaps the carmaker is considering this possibility. In case the model would come eventually, it would compete against its direct rivals, the Fiesta ST or the Clio RS, coming with an aggressive body kit which includes spoilers, skirts and also larger rims. Under the hood, the 2015 Mazda2 MPS is rumored to come with a powerful model that would make the model stand out from the crowd, but so far, the details list is rather unknown.